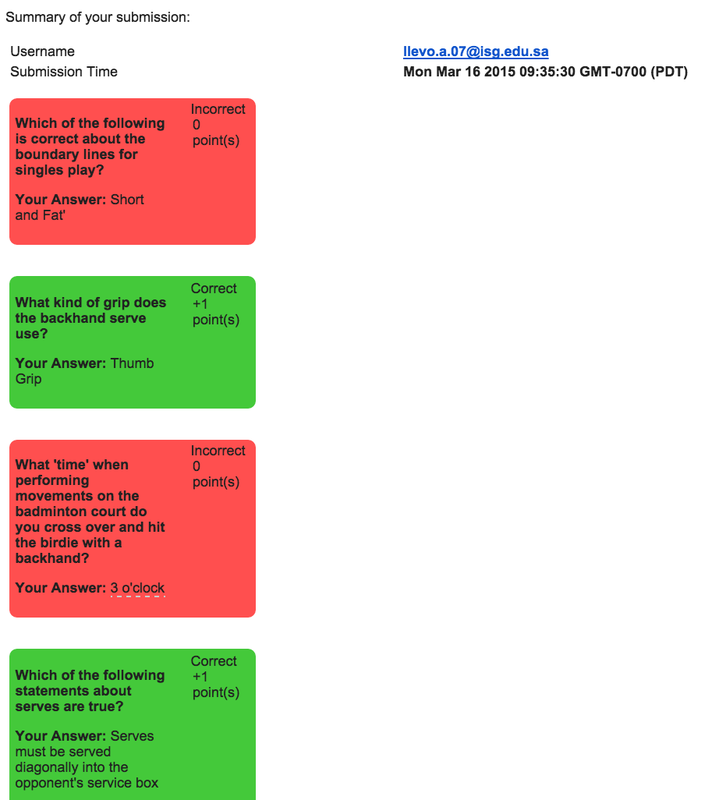 I had used Flubaroo in previous short quizzes in class, but I had not used it for a few months and thought it was about time I pulled it out of the woodwork to help me grade my short answer/multiple choice. I set it up on google forms as I have done in the past, and if you are not sure how to do this, check out the video below. And started to play with the autograde. Then in the responses sheet I can still get the data of what was submitted and a percentage of how many students got each question correct. So once you have set it up to autograde you can either have one submission (done in the google form options) or leave it open to allow the students to retake and flubaroo will allow you to see how many times they have submitted. Though multiple choice questions are generally shallow level learning, it certainly helps to give a quick assessment to see where there is gaps in student learning, and both you and the students can have a visual of where they are up to on their learning journey. All in all a ‘slick’ solution to a paperless classroom.